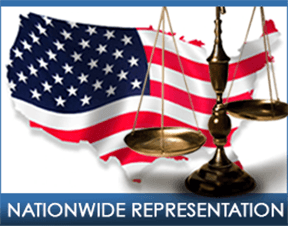 If you or a loved one suffers from an injury caused by a Toxic Waste in Connecticut the experienced injury attorneys at Jazlowiecki & Jazlowiecki Law will aggressively pursue your injury case to get you the highest possible settlement. More than 7 million accidental poisonings occur each year with more than 75% involving children under the age of 6. Toxic Waste accidents victims deserve to be compensated for their injuries by those who are responsible. Toxic Waste victims deserve to be compensated for their injuries by those who are responsible. If you have a loved one who has been the victim of a Toxic Waste, contact us. 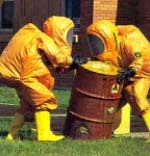 We are available for toxic waste accidents investigations and litigation throughout the United States. Do You Have A Toxic Waste Accident Case? 1 child is accidentally poisoned every 30 seconds at home. (The U.S. Poison Control Center). An average American family will bring home about 25 Gallons of hazardous toxins and chemical products each year. 150 chemicals found in U. S. homes have been linked to allergies, birth defects, and cancers. Air pollutants are responsible for between 50,000- 100,000 premature deaths in the U. S. each year. Within 26 seconds after exposure to toxic chemical traces of the chemical can be found in every organ in the body.